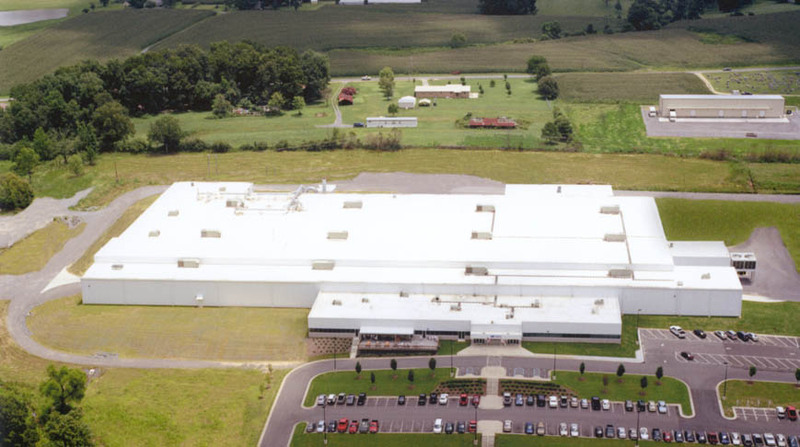 Doster was selected to design/build the new 88,500 square foot manufacturing facility for Rainsville Technology Inc. 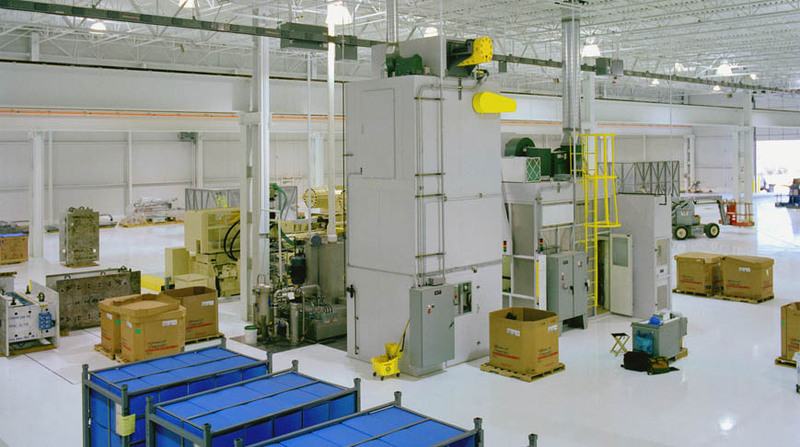 Located on a 50-acre site, this plastic injection molding manufacturing company supplies parts for the Honda automobile. 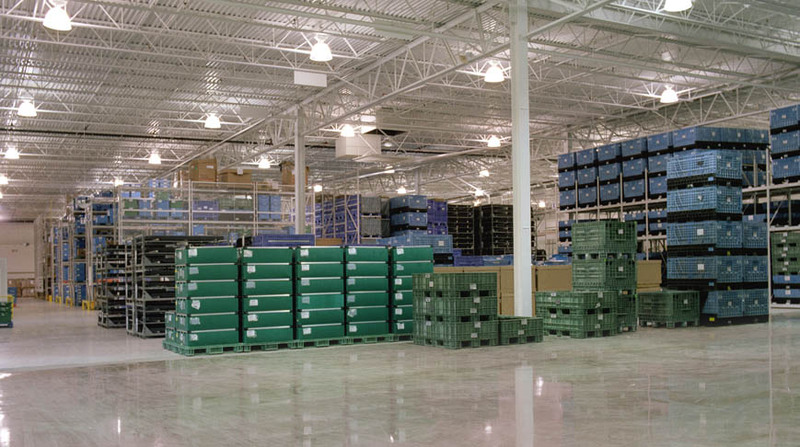 After completion of the project, the Owner was so pleased with Doster’s work that they asked us to construct an 110,000 square foot expansion to the facility. 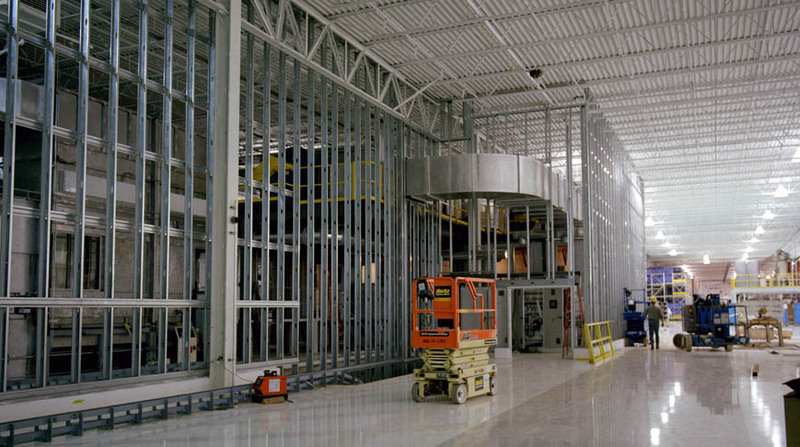 It was evident from day one that Doster was committed to customer satisfaction at every level of their organization. It was a pleasure working with the entire Doster team.